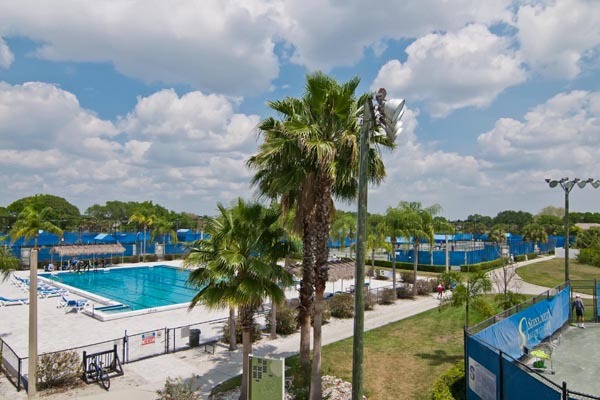 Country Club of Sarasota is an esteemed golfing community encompassing one of Sarasota’s best kept secrets for first-class amenities Serendipity. 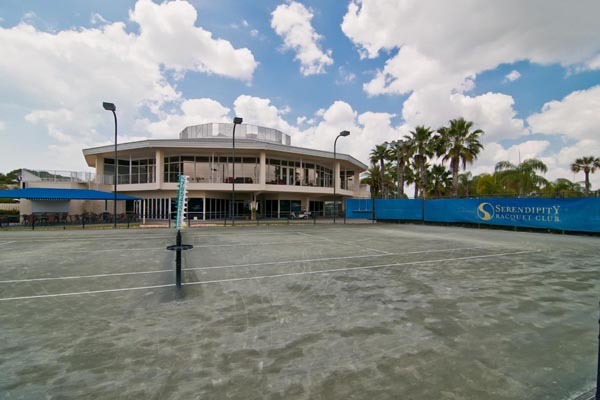 Boasting multiple tennis courts, fitness, dining and more. 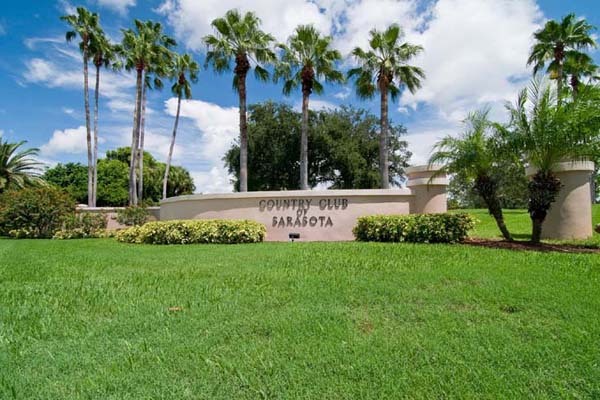 Home sites in the Country Club of Sarasota are larger by nature and are interspersed among lakes and the TPC Golf Course at Prestancia. 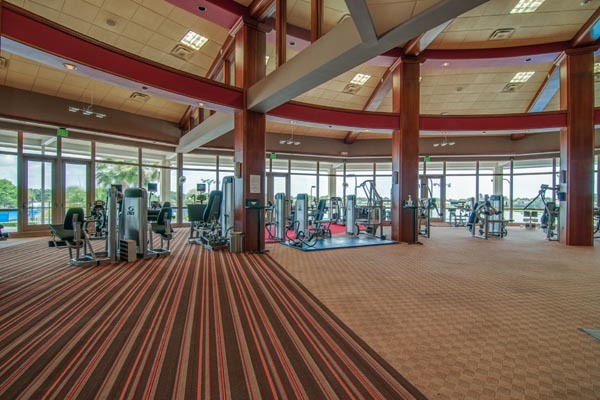 Not to mention the location is close to a variety of shopping and dining options as well as the beaches.